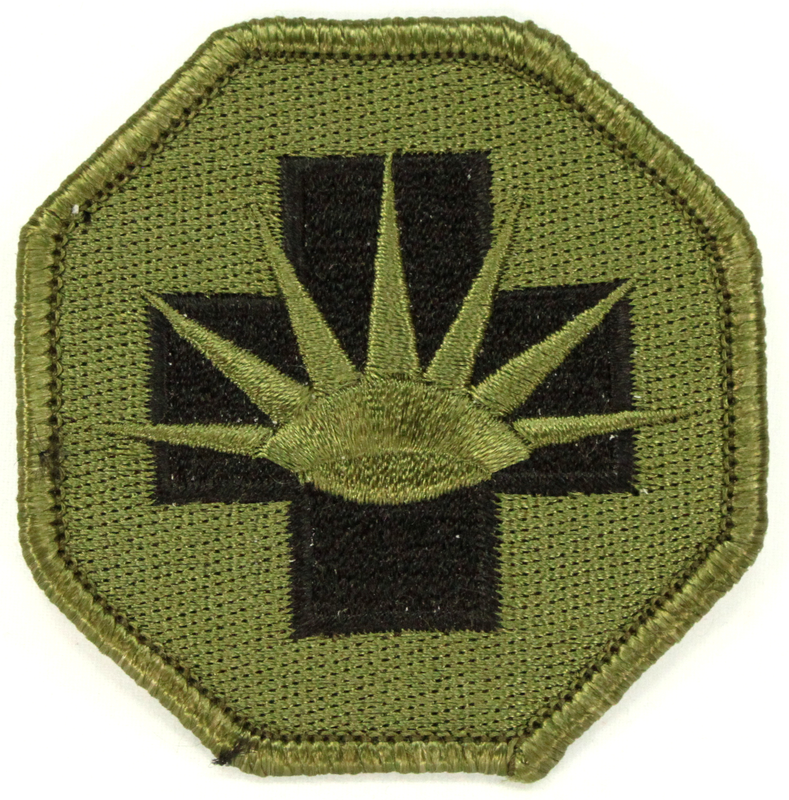 MilitaryBest is proud to offer this 8th Medical Brigade 2.5 Inch Subdued Patch . Each patch is quality guaranteed. 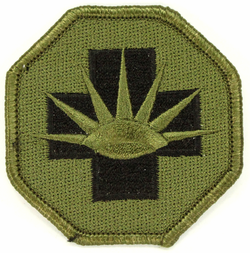 A portion of the sale of this patch goes to support the MWR (Morale, Wellness, & Recreation) programs of the different branches of the U.S. Military.